5 YRS Guangdong Lishi Metal Products Industrial Co., Ltd.
Q: What is the production custom-make9 A:We will produce your goods according to your requirements, and provide you with a complete set of hot pot equipment. Q: Do you arrange the logistics9 A: Yes, we will provide you the full service which put the goods shipped from the factory to your designated locations. 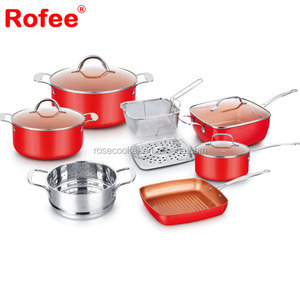 Q: What is your main product line is made9 A: We are focused on the hot pot equipment like hot pot induction cooker , hot pot table , hot pot chair , hot pot BBQ electricl grill , more. 4. 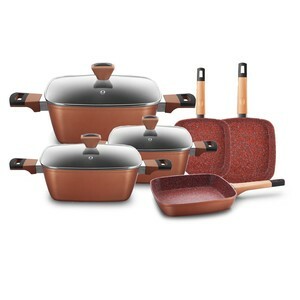 Are there economical Yipinchu cookware items available9 H aocheng shengshi cookware is some of the best you'll find. 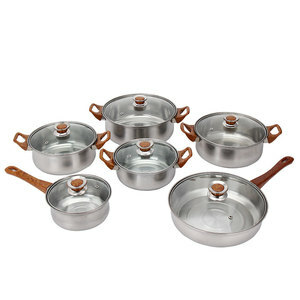 Think about investing in haocheng shengshi nonstick or ceramic cookware, which offers tremendous durability. When compared with the same nonstick coating on an aluminum pot, a haocheng shengshi pot will release food three times easier. Q:How about sample fee9 A:We would like to provide you sample for your reference. Q:I want to mix item in one container9 A:Thanks for your support and we are welcome to mix item in one container for you. Q:Transportation safety9 A&#65306;Make sure the products can safety to your destination port. OEM and ODM are welcome --We have a certain production scale and experience s in export business . And our professionals help to ensure the specific quality standards. Any more questions, welcome to add my info for more information. 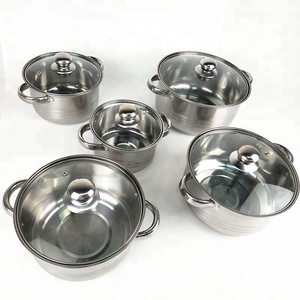 2 YRS Chaozhou Chaoan Jiatejia Stainless Steel Industrial Co., Ltd.
Alibaba.com offers 36,385 induction pot products. About 26% of these are soup & stock pots, 17% are cookware sets, and 4% are induction cookers. 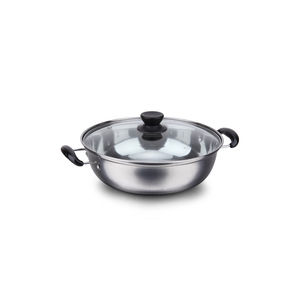 A wide variety of induction pot options are available to you, such as sgs, ce / eu, and fda. You can also choose from eco-friendly, stocked. 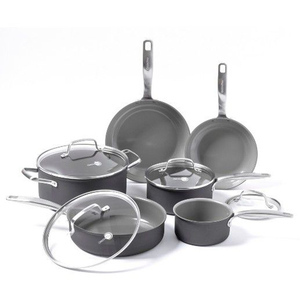 As well as from stainless steel, aluminum alloy, and cast iron. And whether induction pot is metal, glass, or ceramic. 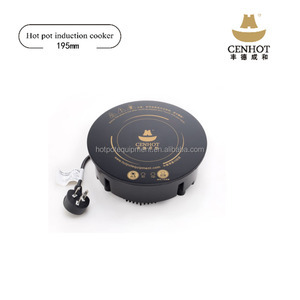 There are 36,385 induction pot suppliers, mainly located in Asia. 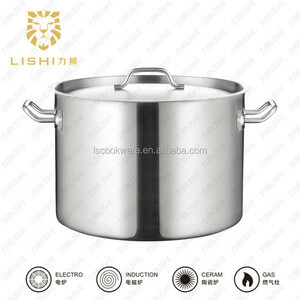 The top supplying country is China (Mainland), which supply 100% of induction pot respectively. 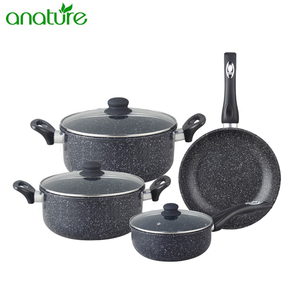 Induction pot products are most popular in North America, Western Europe, and Eastern Europe. You can ensure product safety by selecting from certified suppliers, including 9,207 with ISO9001, 3,614 with BSCI, and 1,453 with ISO14001 certification.